Welcome to DOG GUARD of Norwalk . My name is Chris Onthank, and I am the owner and authorized dealer of Dog Guard Out of Sight Fencing. I understand that your dog is more than just a pet – it is a member of your family. I take pride in the quality and service I offer to my customers, and will work with you to customize your pet fencing system to fit the needs of you and your dog. 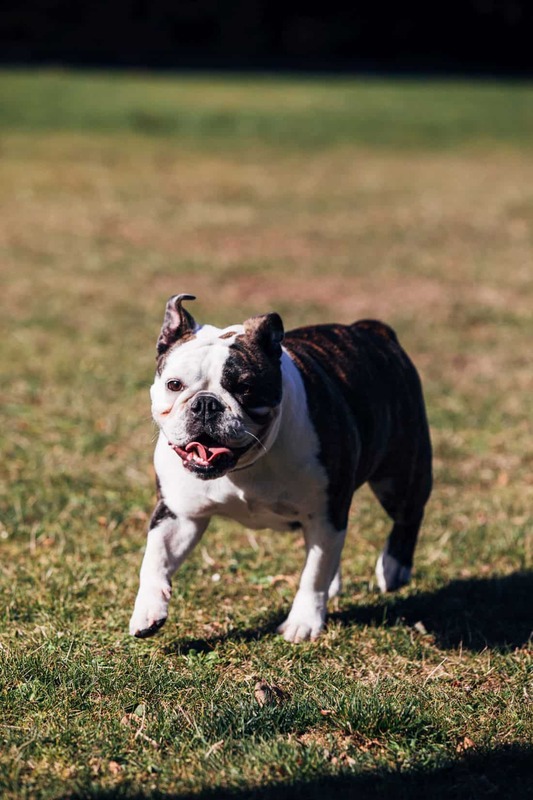 Through a combination of our veterinarian-approved underground fence system and guided training techniques, we can effectively keep your dog in your yard and out of areas you wish to keep pet-free. My goal is to provide you with the peace of mind of knowing that your dog is safely contained!